I cant wait for this book to come out!!! I have been waiting for so looooonnggg!!!!!!! I love Rachel’s books and read them literally non stop!! If she stopped writing I would literally LOSE MY MIND!! For another book, Nikki Maxwell should do a collab with Max Crumbly. I also suggest adding Nikki to the story in this upcoming book. Like Erin calling her for help because they are old friends. Ya…something like that. 🙂 I just can’t wait!!! I have only read an excerpt of both the first and second books, and I only go to the sight for fun and to see max’s blog. My brother and I are so excited for the third book to come out. I personally love this series, as well as the other books by Rachel. 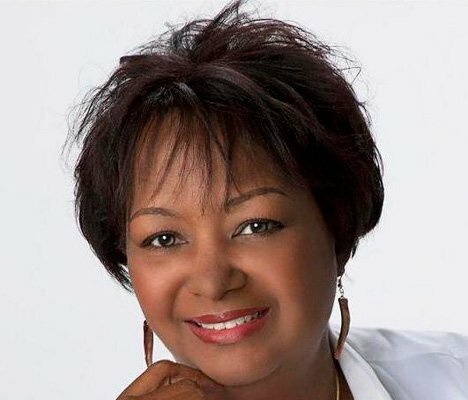 I started reading her books when I was younger, and those were the books that grew up with me. I recently started reading the Max Crumbly series to my blind brother, and he loves these books! We both think that they are so funny, charismatic, and charming. Words from my brother: I NEED THIS BOOK IN MY LIFE, I LOVE IT SO MUCH, AND CAN’T WAIT FOR THE THIRD BOOK! Words from me: thank you so much, Rachel, for this book that helps my brother visualize, and serve as a book that anyone can read. wow. Your comment touched me! Its awesome your brother enjoys the books, I do too! I feel the same way! It seems like WAY too long to wait for it to come out, right? Wow, your brother is blind ?!?! That’s cool and sad at the same time!! 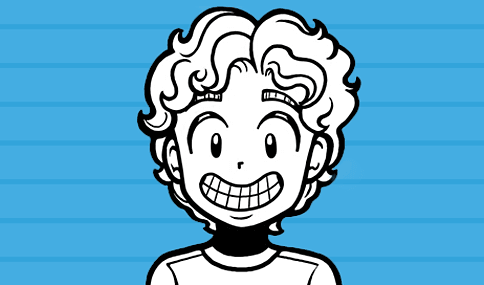 AEDAN. WANTS. THIS!!! HE COULDNT WAIT!!! HE WANTS TO FIND OUT WHAT HAPPENS!!! But….oh, crap! It’s in June?!!! 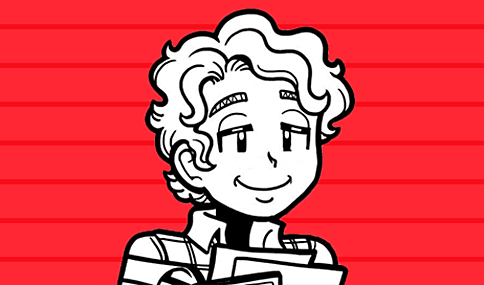 So far, EVERY max crumbly book came out in June! That’s in…(doing the math in my head)…..4 MONTHS?!!! WOW, 4 MONTHS IS LIKE 4 YEARS!!!! Oh, well! Look out for the third sequence! I loved the two books by this author, and I then started reading it to my brother who can’t get enough, he is blind and this book helps him to visualize all the crazy events of Max, I think I’m going to pre-order for his birthday which is in a couple days. Words from my brother: I NEED THIS NOW, I CANT WAIT THAT LONG! I completely agree with him, thanks to Rachel Renee’ Russel for making this wonderful series. Awesome name!! 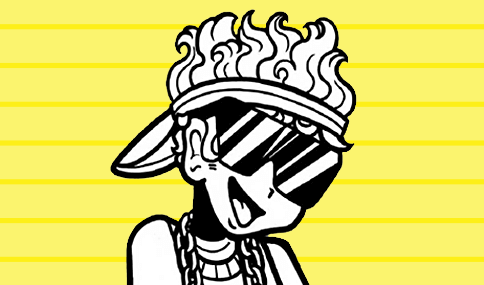 It’s so like meeeeeeeeeeeee!!!! I hate waiting for so long. Can you give us, like, an extract or something? I’m Santa Claus, I love this book soo much that I’ll give this christmas this book. OMG!!! 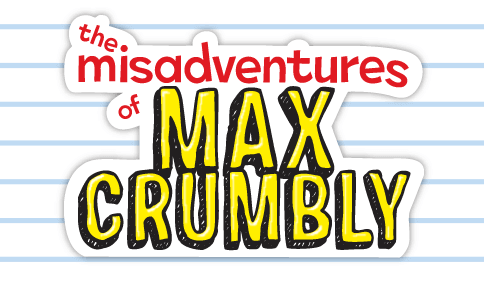 Im so exited for the new Max Crumbly book! Ive read the two first books and they are amazing! I love Rachel’s books! 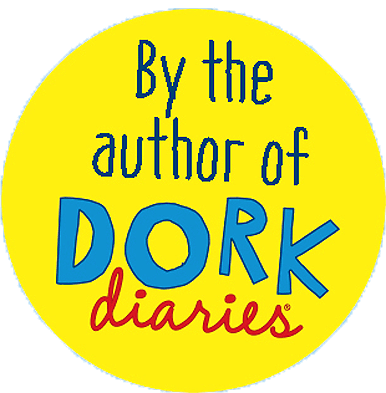 Ive read the whole Dork Diaries series, I think its amazing! 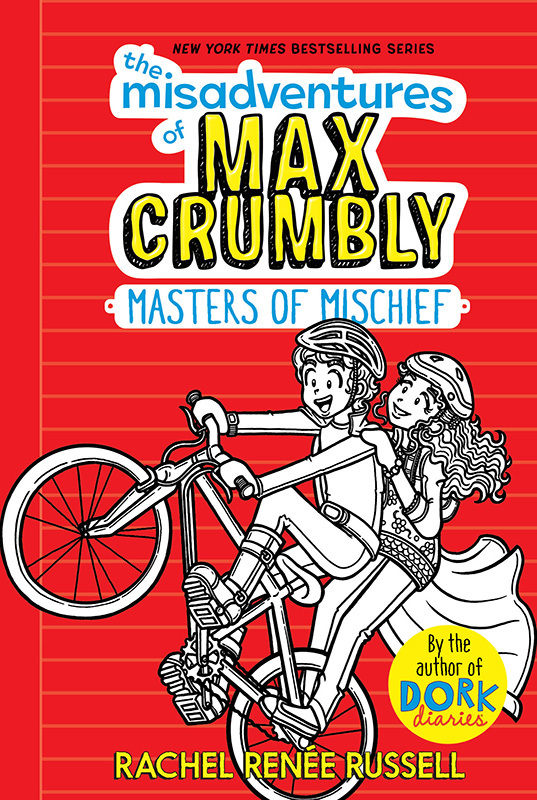 I cant wait for Max’s third book, The Misadventures of Max Crumbly Masters of Mischief, to come out! It seems so interesting! I guess I’ll have to wait and find out! 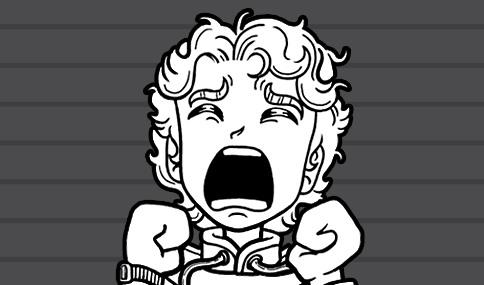 Lyk, HOW am I supposed to survive that long without Max Crumbly book three? I NEED it in my life right NOW!!!!!!!!!!!!!!!!!!!!!!!!!!!!!!!!!!!!!!!! (BTW, I know, I’m SUCH a drama queen😁). I cant wait either! Im so excited! I haven’t read book two but i love book on max crumbly! I need to reed that nowwwwwwwwwwwwww. Now, I have to convince someone to buy it when it comes out…. Aargh. I NEED THIS BOOK NOOOW!!!!!! !